The Place at Innsbrook professionally manages all corporate meetings, holiday parties, weddings & receptions & reunions and many other private parties or special events. We offer a four thousand square foot ballroom as well as a large party or conference room that can be sectioned off into 3 cozy meeting rooms. If it’s an outdoor event, we have a beautiful patio complete with waterfalls and a gazebo. 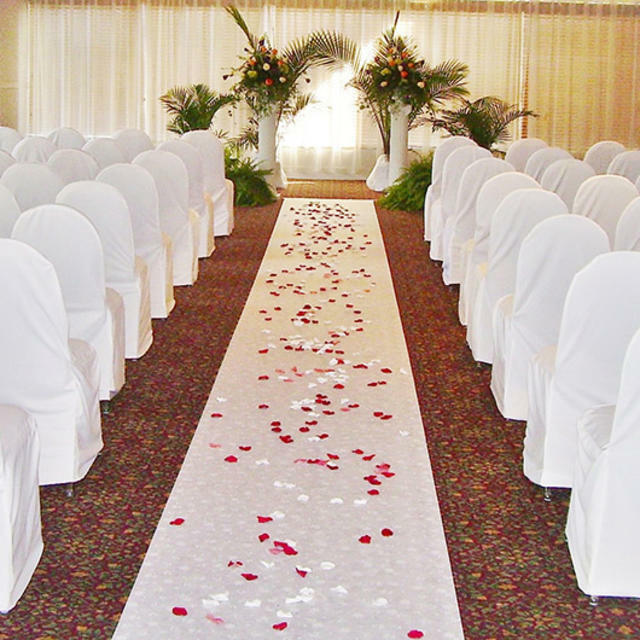 The Place is also the most conveniently located banquet facility in the area. Our proximity to major interstates [I-64 and I-295] means your guests will arrive unruffled and on time. And when they arrive, they’ll find lots of free, well lighted parking just a few steps from our door. Whether you want a continental breakfast, a five course gourmet meal or just a box lunch, we can accommodate you! We are also more than happy to cater at your location! The Place at Innsbrook, make it your place and reserve today!